Peter Sommer Travel, which specializes in small-group expedition travel and archaeological tours, has begun offering tours of Ireland. Known variously as “The Emerald Isle”, “The Island of Saints and Scholars”, and “The Home of the Rainbow”, Ireland is rich in beauty, in history, in character, and in hospitality. It also comes with a wealth of stories, none of them sufficient to capture the fascination of this most unusual island. “Exploring Ireland: The Heart of the Emerald Isle,” is Peter Sommer Travels’ first tour within that storied country and is a unique tour, created from an intimate acquaintance with the country and a passionate love for it, gained over many years of living and traveling in Ireland. “Exploring Ireland” aims to offer the perfect introduction for travelers newly discovering the country, but also a new and deep insight for those already in love with Ireland, the tour operator said in a statement announcing the commencement of the new tour. Participants will visit the Irish countryside, where layers of history are often situated not one above the other, or one superseding the other, but side-by-side. A Neolithic tomb may share a field with a Celtic fort, remnants of an Early Christian monastery may stand in the grounds of an 18th century “Great House”, a medieval Round Tower may overlook a traditional fishing village. Each monument has its own legends, stories and myths, all are embedded in the peaceful beauty of the Irish landscape with its many shades of green. 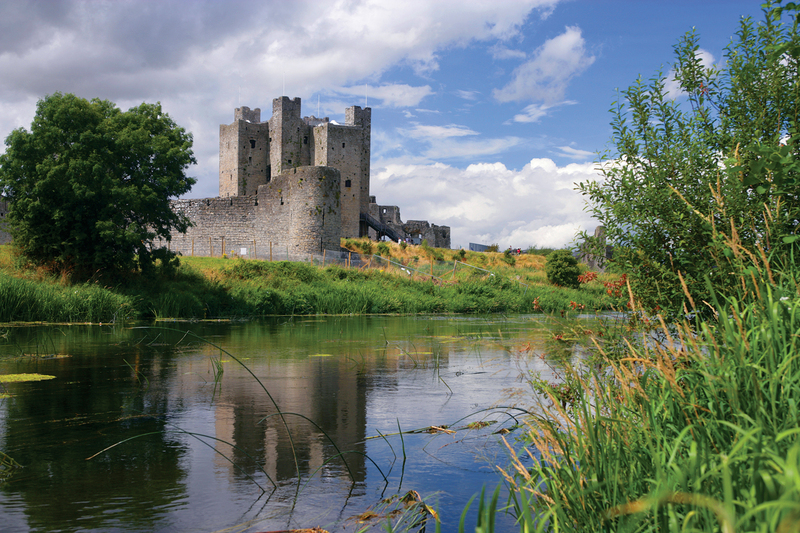 Likewise, Ireland's towns and cities and their architectural and cultural heritage reflect the turbulent history of a country that has contributed so much to this world's music and literature and to our shared human imagination, the tour operator said. 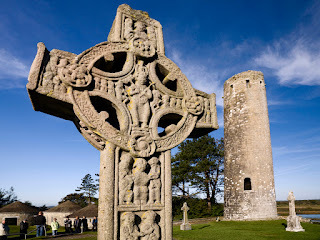 Designed to present a panorama of Ireland's heritage, tradition and culture, the tour takes in some of the famous “must-see” sights such as the Megalithic tombs of Newgrange and Knowth, the stupendous “Celtic” cliffside fort at Dun Aonghasa in the Aran Islands, the great monastic centre of Clonmacnoise, the pristine Norman castle at Trim and, of course, the dazzling heart of Dublin with its excellent museums. Those sights are matched and complemented by places better described as “off-the-beaten-track”: stone-carved crosses, windswept tower houses, mysterious “royal” sites of Gaelic mythology, plus an array of extraordinary scenery, ranging from the lovely to the wild, stark, and lonely. The tour includes a range of carefully-selected hotels including accommodations in renovated castles, manors and town houses. Each evokes the country's history and exemplifies Irish hospitality, which guests encounter each day as they meet the locals who make Ireland a pleasant and unforgettable place to visit. The experience also includes a thorough introduction to Irish gastronomy, which includes some of Europe's best seafood and meats, local cheeses, and the island's famous beers and whiskeys. Peter Sommer Travels offers more than 20 different expert-led land tours and cruises aboard traditional wooden sailing vessels called gulets to ancient sites in Turkey, Greece, Italy, Croatia, Ireland and Great Britain. The company also offers cruises in Croatia, Greece, Italy and Turkey; family tours; gastronomic tours in Sicily and Turkey; city tours of Athens and Rome; cultural walking holidays and tours of destinations like Crete and the Peloponnese, Wessex and Hadrian’s Wall, the Aeolian Islands and Amalfi Coast.